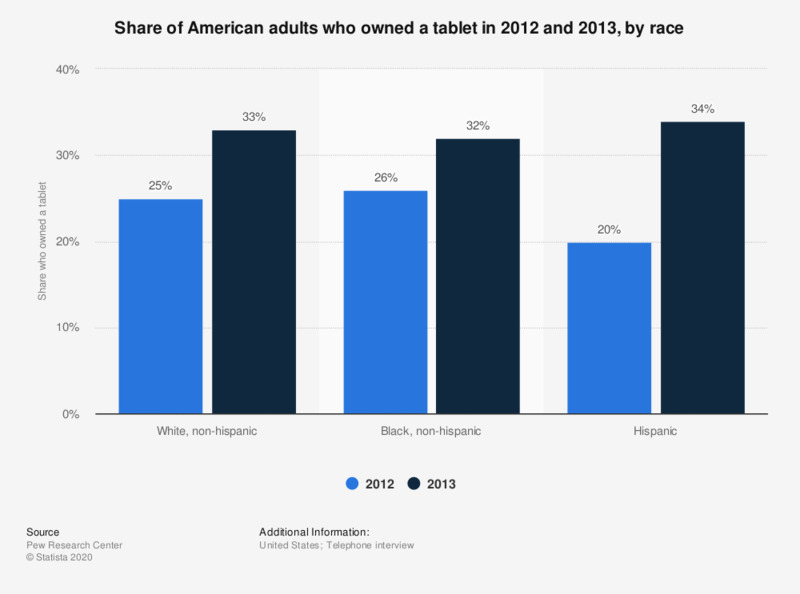 This statistic shows the percentage of American adults of different ethnic/racial backgrounds who reported owning a tablet as of mid 2012 and mid 2013. Through the survey it was discovered that only 20 percent of Hispanic Americans owned a tablet compared to 25 percent of White Americans in 2012. Which of the following things do you do regularly on your wireless tablet?